Ashley Walters is a British actor who is well known for his fine roles in some of the UK’s grittiest dramas. He has been a big character on both TV and film screens, and is also a talented rapper. As such Ashley is a great person to call on for any acting roles, as well as for public appearances, brand partnerships and ambassadorial roles, as he is an inspiration to many. Born in southeast London to Caribbean parents, he undertook acting classes from at young age at the Sylvia Young Theatre School and after finishing school went on to star in some stage productions. Following that he famously became a part of the So Solid Crew, a large urban group who had plenty of chart hits and became well known in the UK. Once the band split, he recored some successful solo material and then really took off as an actor. Aged just ten he appeared in The Young Indiana Jones Chronicles as Omar, and was also a part of Grange Hill aged 14. Ashley’s landmark role was as Dushane in Channel 4’s acclaimed four part drama Top Boy in October 2011. Since then he has played Chris in BBC drama Inside Men and also returned in the second series of Top Boy. He has also delivered key Shakespeare speeches for the BBC Learning Project and starred in the Arjun Rose slasher Demons Never Die. Other shows he has starred in include the likes of London’s Burning, The Bill and Walters also appeared on BBC TV in 2009’s adaptation of Andrea Levy’s Small Island, as well as Jack Holt in Outcasts. 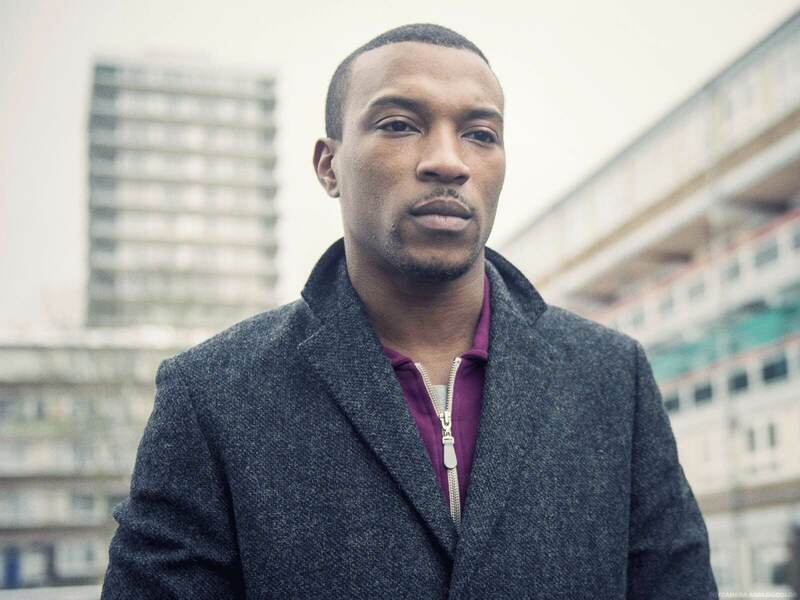 As such, Ashley Walters remains an in demand and talented actor.